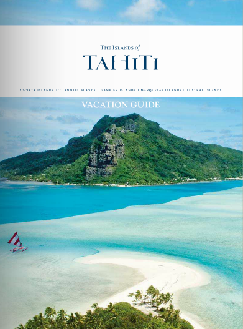 The Islands of Tahiti enjoy a tropical climate; the maximum number of hours of sunshine is close to 3,000 per year in the Tuamotu Islands, one of the highest in the world! The temperature, which is relatively constant, is cooled by the trade winds of the Pacific that blow throughout the year. 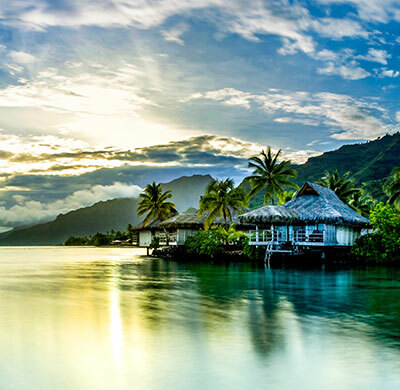 The average ambient temperature is 78°F/25°C, just as the waters of the lagoons. 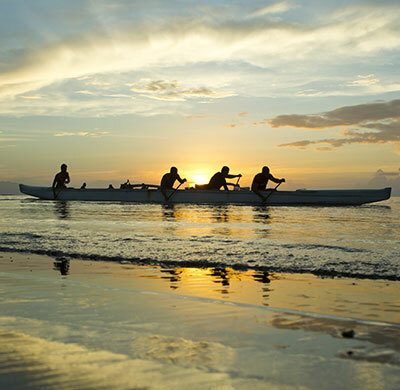 While further away from the equator, the archipelagos down south, (the Austral Islands and Gambier Islands), enjoy cooler temperatures. (between 77°F and 95°F/25°C and 35°C ), but also subject to tropical showers, which are like hot showers which rarely last longer than 30 minutes. The temperature may appear high, but the trade winds from the Pacific blow all the time and refresh the air of the islands beautifully. 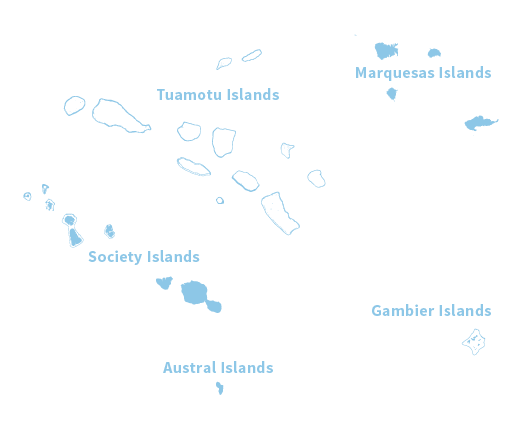 Being much further from the Equator, the archipelagos furthest to the south, the Austral and Gambier Islands, have cooler temperatures than the Society and Marquesas Islands. 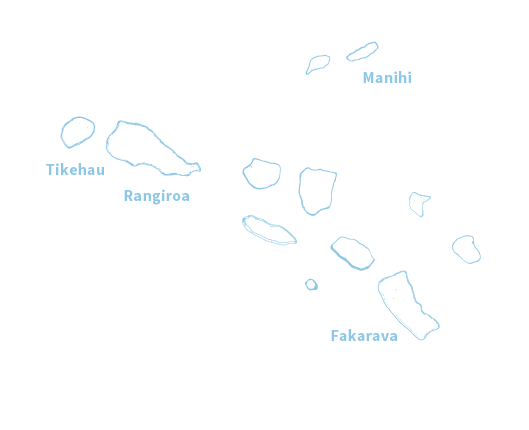 As for the Tuamotu Islands , it enjoys record-breaking sunshine, reaching nearly 3,000 hours of sun per year. The vegetation is particularly luxuriant during the rainy season, or season of plenty, between the months of November and March. This is also the best time for those who love to sample new tastes as all the tropical fruit are ripe. 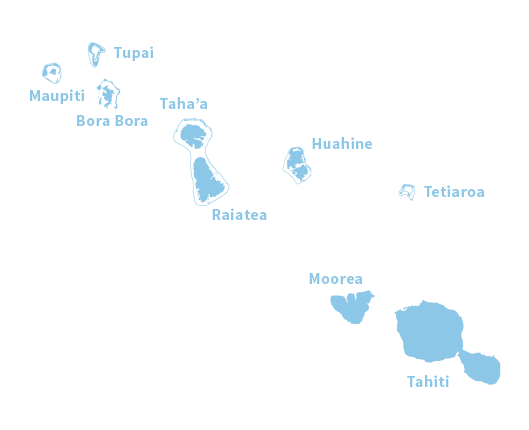 Click our link to Weather.com to check out current conditions and a forecast of Tahiti-Papeete. 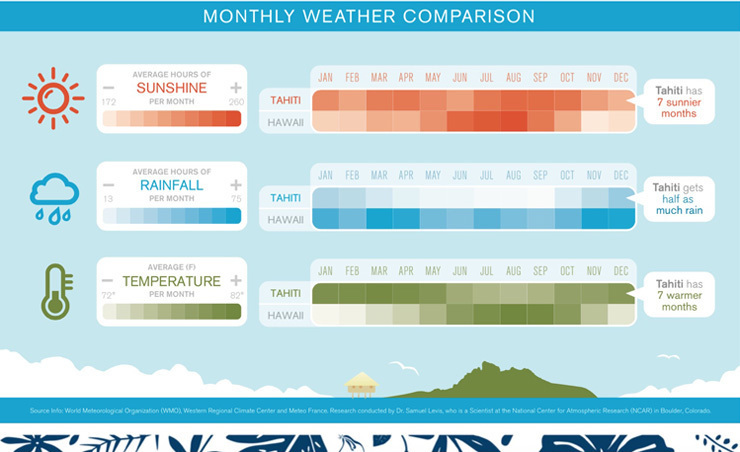 As you can see on the charts below, we are a Year-Round Sunny Destination !